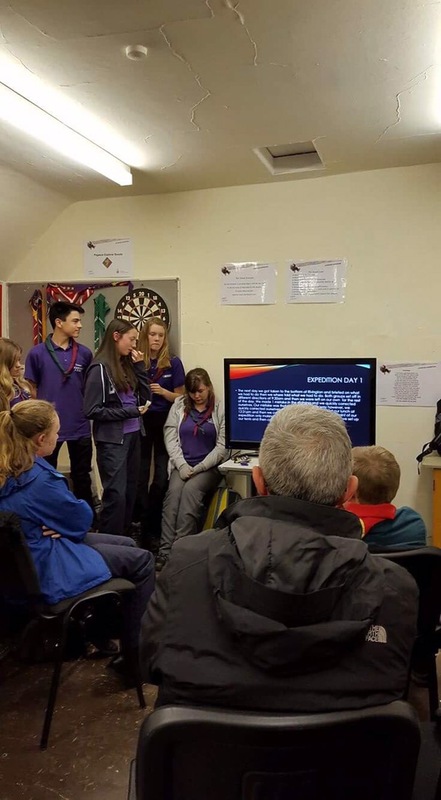 Final stage of the expedition is making the Presentation. 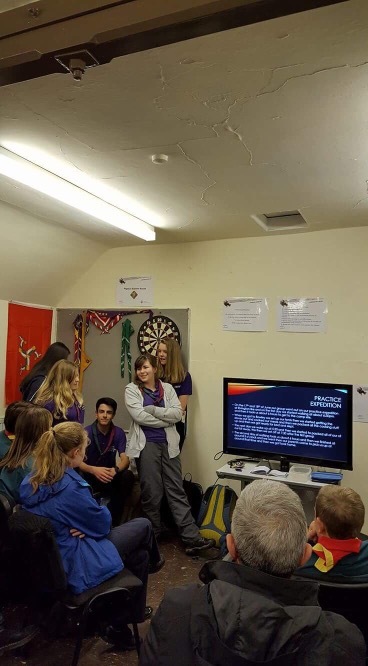 Always a bit nerve racking for our Explorers. 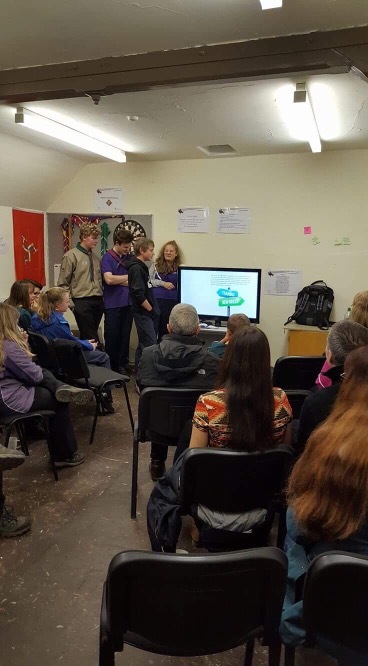 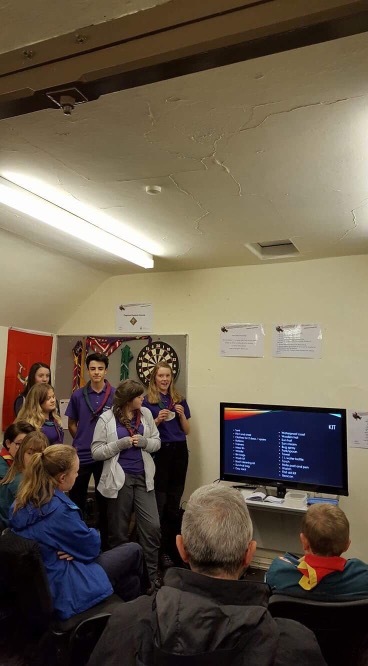 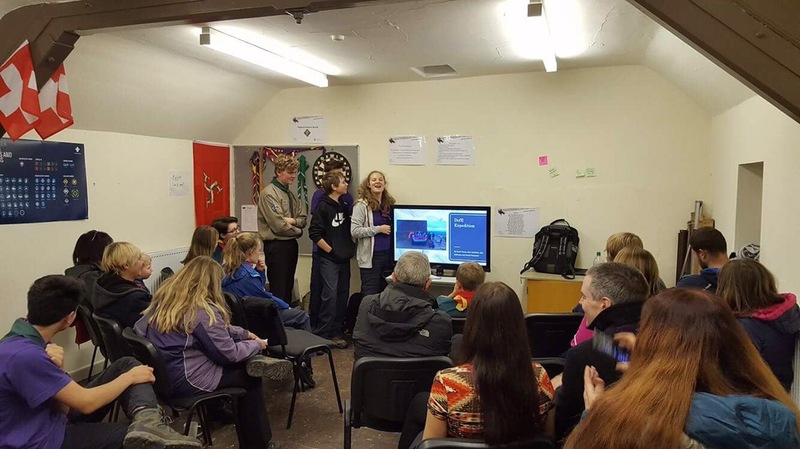 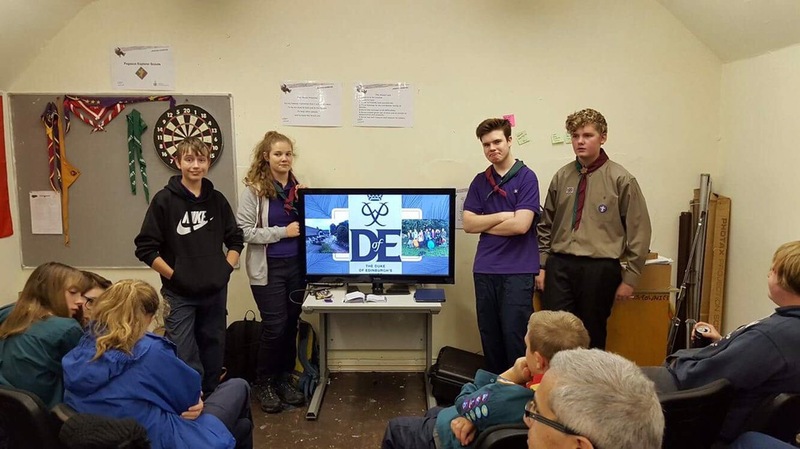 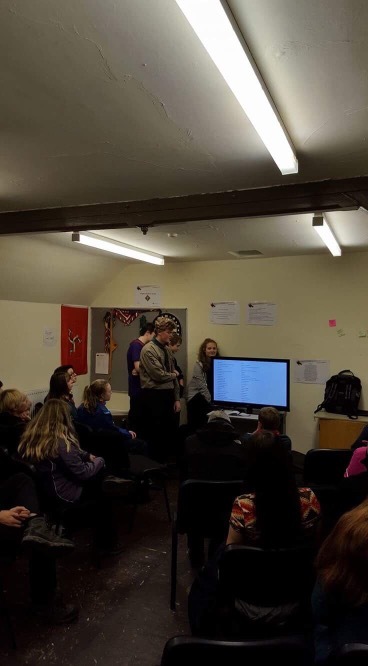 They presented in front of parents, leaders and what we hope will be the next generation of scouts to move up to Explorers. 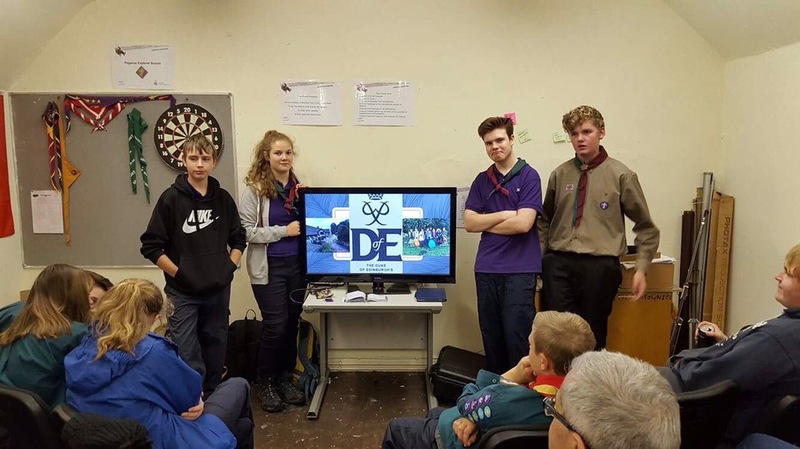 Well done, Expedition is now complete and passed.